Formerly called Windows Live Essentials, this great group of MS created and maintained apps died on 2017-01-10. Back in the day, Microsoft put out some decent add-on software. 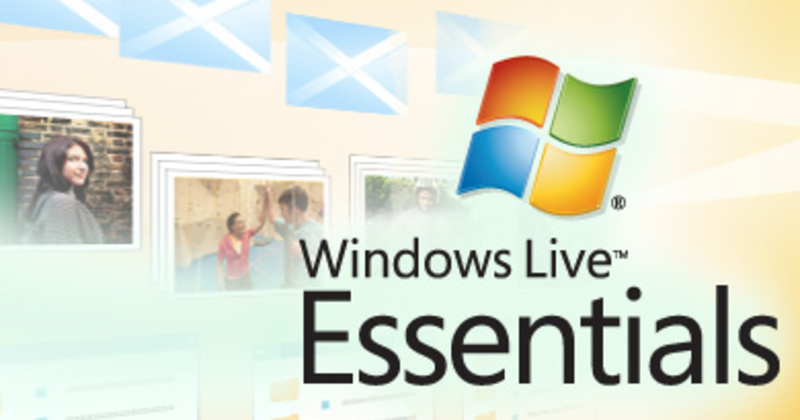 This add-on software took on a life of its own and was given an “Essentials” brand as these add-on apps were considered an “essential” part of the Windows Live experience. And while they were supported, life on the Windows side of the fence was pretty, darn-tootin’ good. Microsoft eventually divided their essentials into two different parts – Live Essentials and Security Essentials. Eventually, both Live Essentials and Security Essentials provided users with important functionality enhancements for applications that were missing in Windows 7, Windows 8.1 and Windows 10. 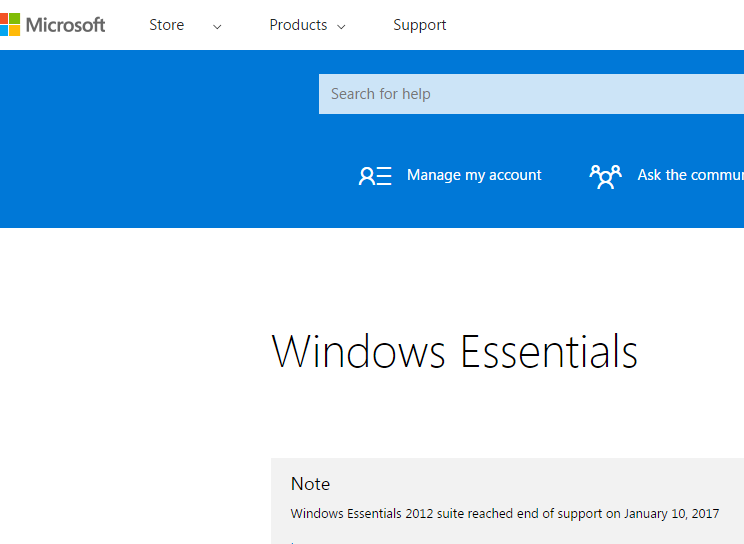 Windows Essentials did not run in Windows 8. So, there was motivation to either stay on Windows 7 or move to Windows 8.1, IF you wanted to keep Windows Essentials running.